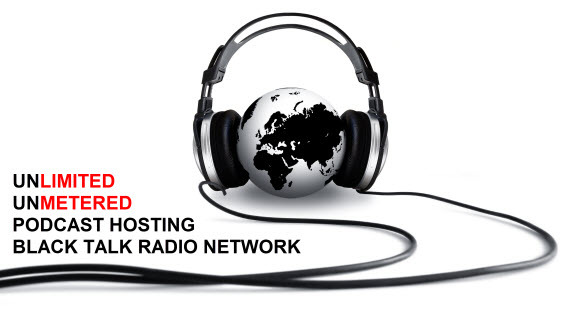 Tune in as we discuss the two types of economic depressions facing North, Central and South America. 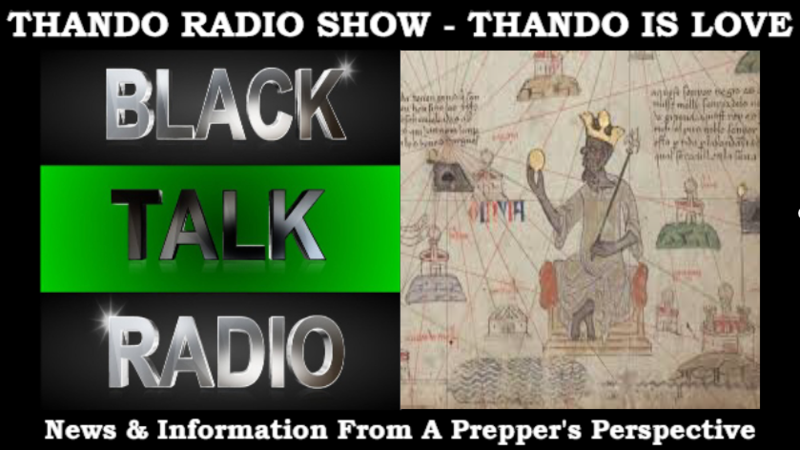 View More Thando Radio Show – Part 2: How Will History Record America The Failed Empire From Long Ago? 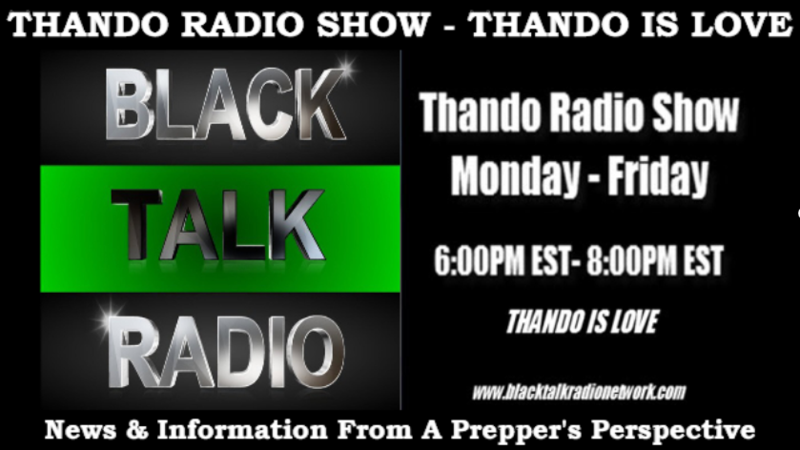 Thando Radio Show – A Peak Ahead… Will You Be In A Position Of Advantage Or Not? View More Thando Radio Show – A Peak Ahead… Will You Be In A Position Of Advantage Or Not?